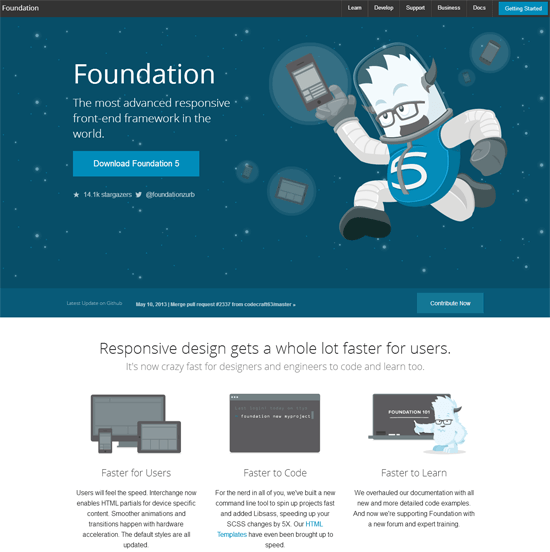 Foundation 5 focuses on improvements in web performance, development workflow efficiency, learnability, and community support. 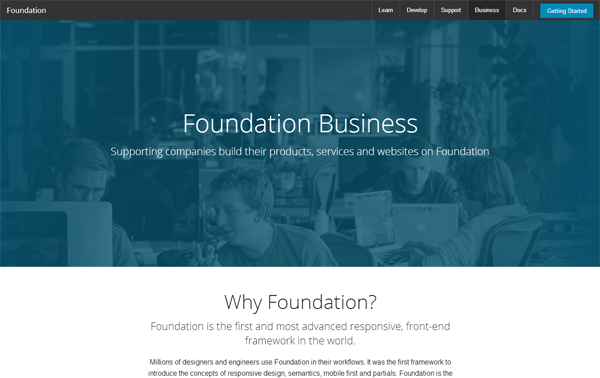 A paid service called Foundation Business was just introduced along with this newest version of the framework as well. "Front-end frameworks have reached the point where the next logical step is to work on efficiency and speed. We can build the things we need to build, and we have patterns to define some of how things should work, but there hasn’t been a lot of attention to how well optimized things are. With Foundation 5 we wanted to pay a lot of attention to that, so we have an even better, leaner starting point for the next version," said Jonathan Smiley, a partner at ZURB (the creators of Foundation). This is a major update with lots of new stuff, but I’d like to point out the biggest changes I noticed. A paid service called Foundation Business which offers professional support, consulting, tools, and training for companies has just been launched. There are new boilerplate templates to help you get started with your Foundation projects more rapidly. Hardware acceleration support has been improved for smoother CSS animations and transitions. 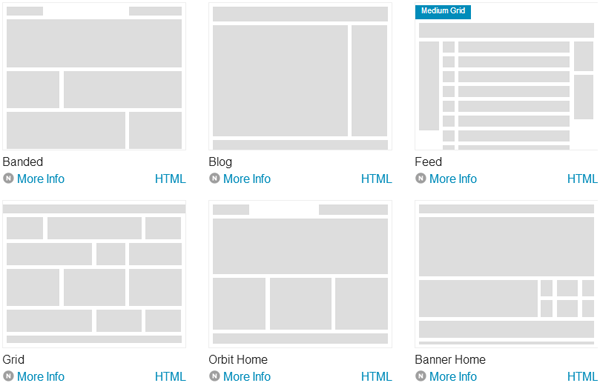 Due to popular demand, Foundation 5 now has a medium layout grid. Integration with fastclick.js to improve mobile UI experiences. The process of building your site navigation is improved because Off Canvas is now a core part of Foundation. A new command line tool has been introduced. It uses Libsass (a Sass compiler) for a faster SCSS workflow and custom Foundation CLI wrappers to help you create new projects more conveniently. The project now has an official Foundation Forum for the community. 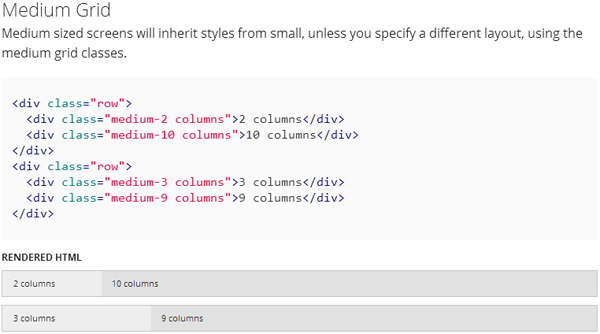 The official docs has been rewritten and redesigned to make Foundation easier to learn. 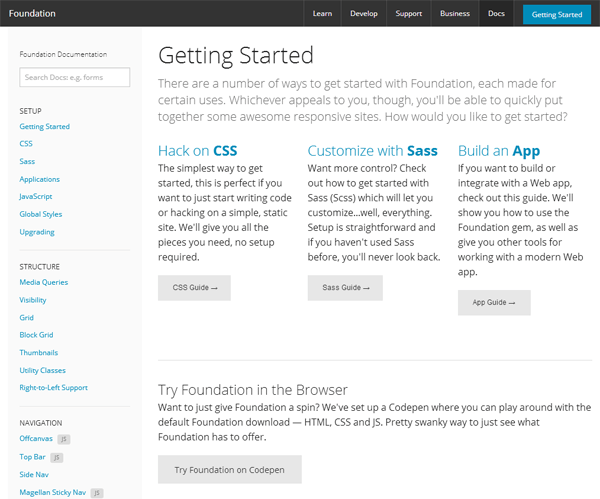 The new Getting Started guide will help new Foundation users with no experience using the framework quickly build their first project. Foundation is open source under the MIT open source license. It’s used by big organizations and companies like Mozilla, The Washington Post, National Geographic, and PBS. Some of the things that are core to Foundation’s project development philosophy are: Mobile First design, web performance, Responsive design, web accessibility (Section 508 compliance), rapid prototyping, and ease-of-use for developers. Full disclosure: Foundation 5 just launched a few minutes ago. I was given pre-launch access to their staging site a few hours before launch by one of ZURB’s founders so that I could review the project and write this post.